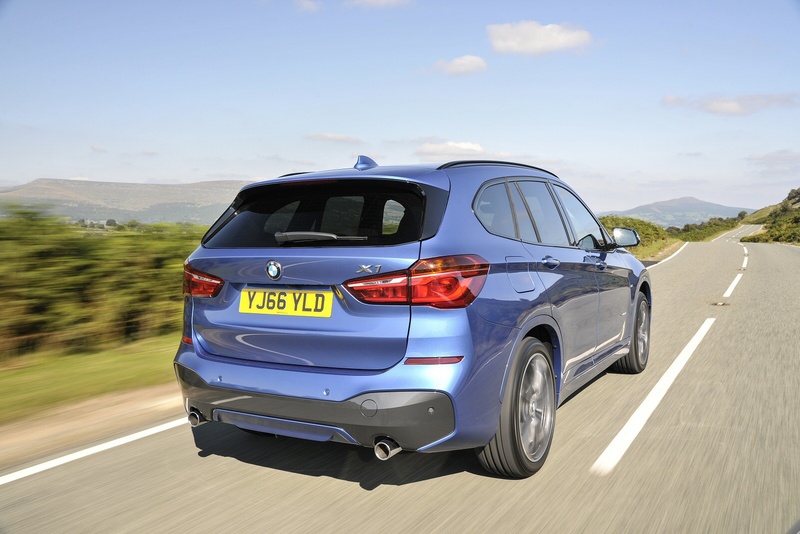 Whether you’re heading off to the horizon or into the world’s greatest cities, the BMW X1 is the perfect vehicle for any journey. 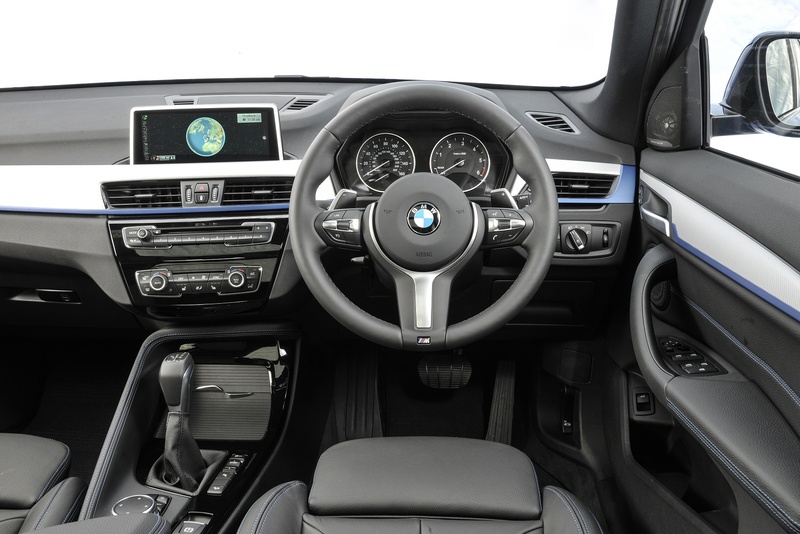 Its bold appearance, impressive functionality and modern technologies make it the perfect companion. Answering the challenges of modern life in spectacular style, the BMW X1 is functional and versatile, and its compact external dimensions and exceptionally generous interior make this a car that is ready for anything. 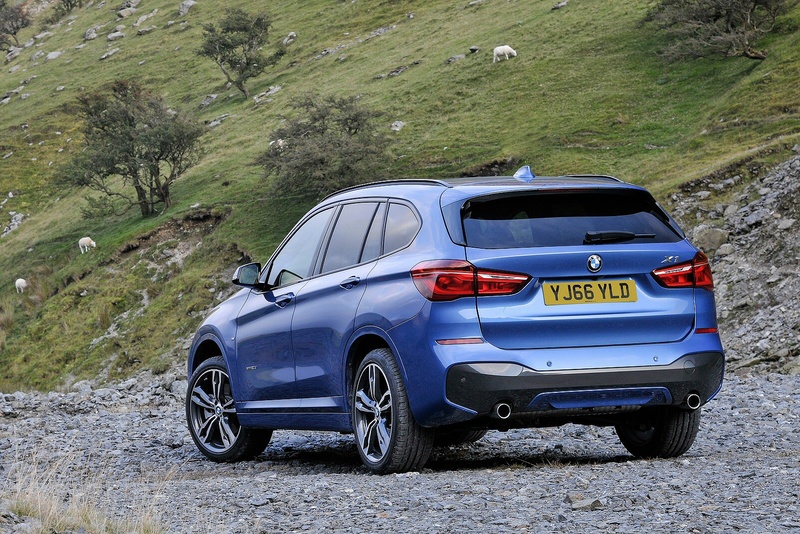 Whether it’s a shopping trip or an action packed weekend break, the BMW X1 is an agile all rounder that makes life that much more exciting. 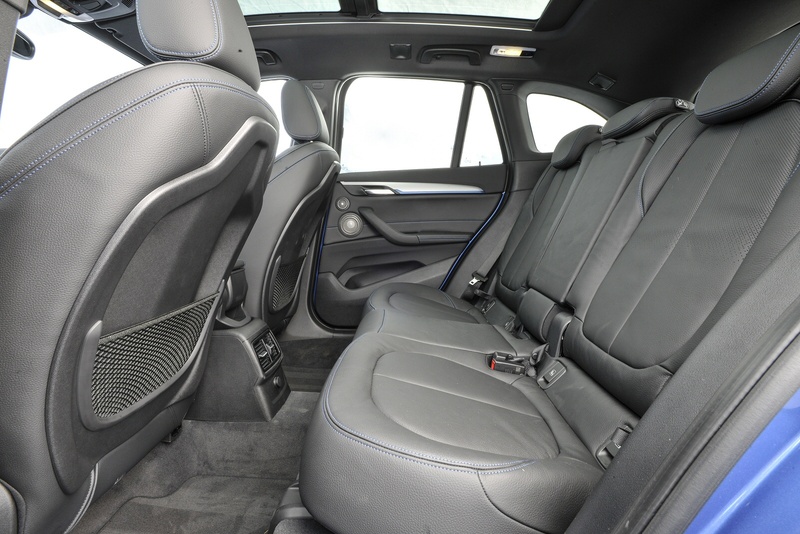 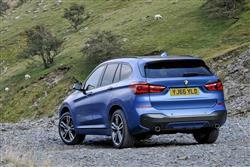 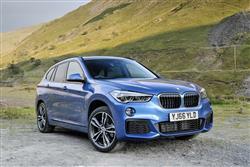 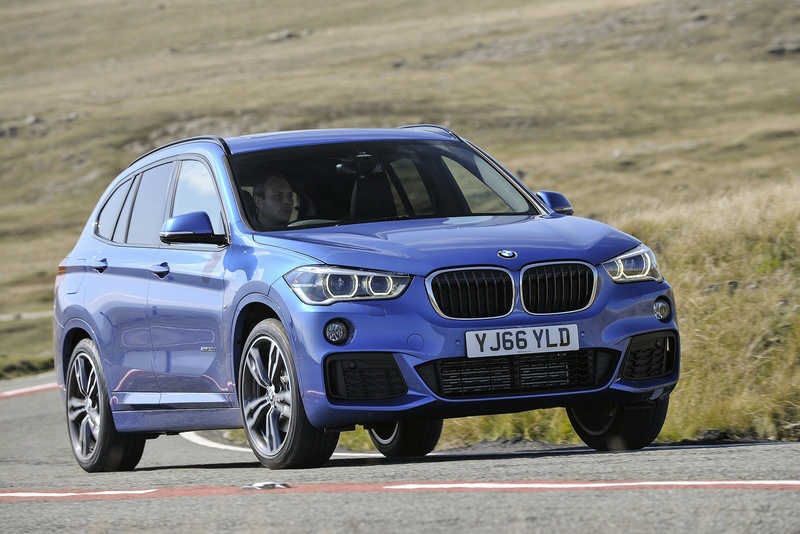 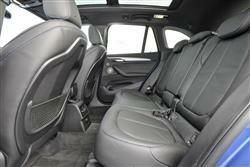 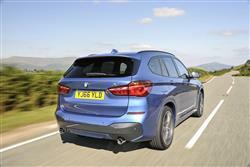 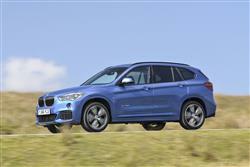 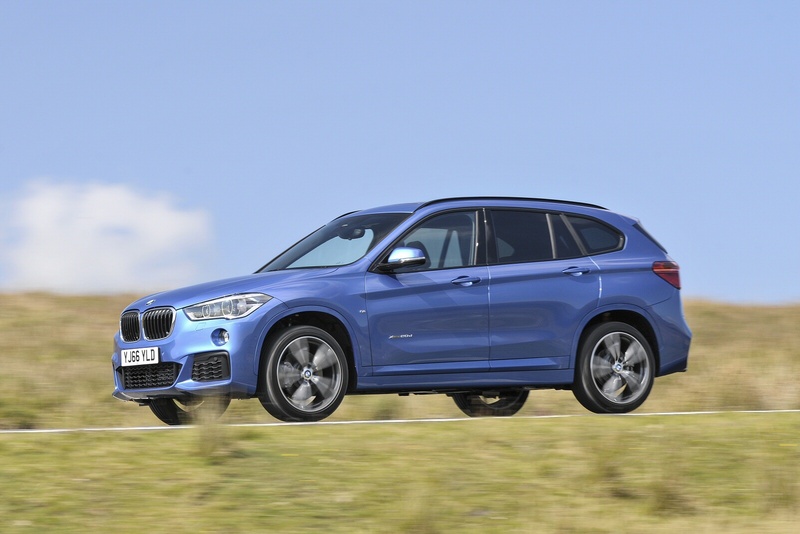 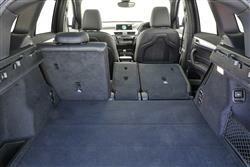 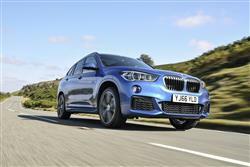 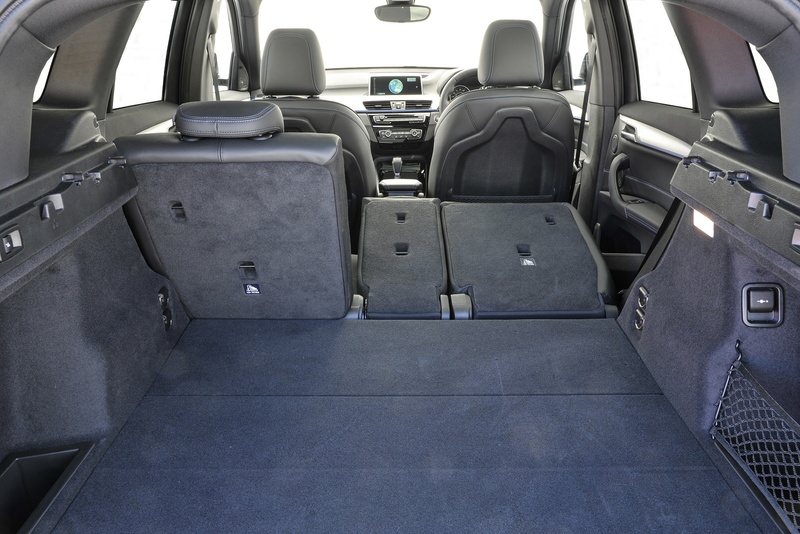 See more reviews in our BMW X1 independent review section. 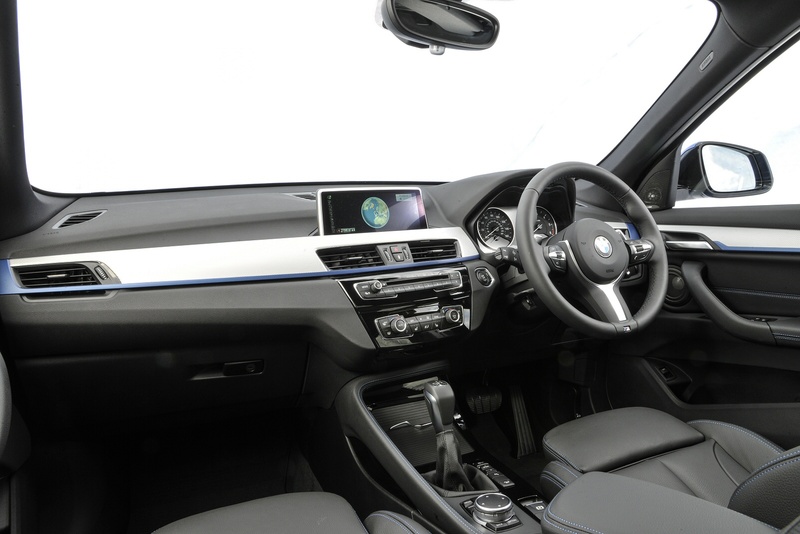 Check out the incredible BMW Advanced Car Eye 2.0, available from Listers Boston and King's Lynn.